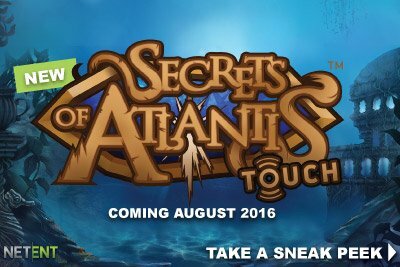 Take An Early Plunge Into The Unknown With Secrets of Atlantis. 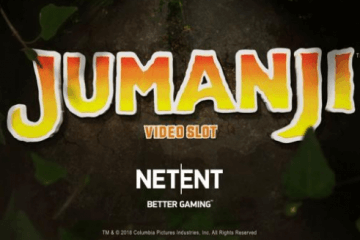 With NetEnt set to roll out their new Secrets of Atlantis slot at a host of online casinos this Wednesday, players wishing to try the game out before anyone else can take an early plunge at LeoVegas.com. 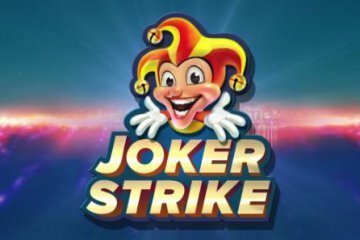 Indeed, should they not be able to wait until August 24 to give the software studio’s new underwater-themed slot a spin, gambling aficionados simply need to head on over to LeoVegas’s mobile site now to see what treasures and other mysteries await them in the legendary sunken city. A five-reel, 40-payline video slot, Secrets of Atlantis has a conventional 5×4 layout and boasts paylines that award prizes from both left-to-right and right-to-left. Naturally this helps improve the game’s return to player statistics and lowers variance, meaning it’s a slot that awards frequent wins. Secrets of Atlantis’s underwater theme is brought to life by the presence of pearls, crabs, turtles and jellyfish, but it’s the mysterious mermaid symbols that players will really want to look out for. These icons act as fairly unique nudge wilds, meaning even if they are only partially visible on the fringes of the game’s five reels, they’ll nudge down into place to hopefully create multiple winning paylines. This becomes even more of a factor when you consider the game’s main bonus feature, which is triggered at random in the base game and potentially awards some leviathan wins. As they play, players will notice that the slot’s central three reels can potentially become covered in bubbles – and when this happens, they will receive one bonus re-spin with a randomly-chosen colossal symbol. Occupying a 3×4 grid area, this colossal symbol can potentially fully or partially cover all three of the game’s central reels to complete combos and hand out some tidy payouts. Should the randomly selected symbol be one of the mermaids, however, the fact that this is a nudge wild will result in the colossal symbol always filling the middle three columns, creating several four and five-of-a-kinds. Given the game also pays both ways, here Secrets of Atlantis is basically combining its main three selling points in one great bonus package, with players often landing multiple big wins and then getting paid twice for each one. 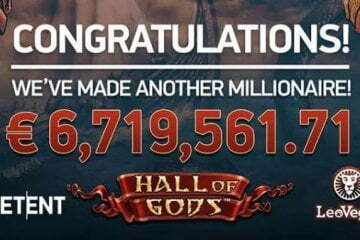 This coupled with the slot’s generally strong return to player stat means that there’s still plenty of money to be made in the game despite its relatively low volatility. 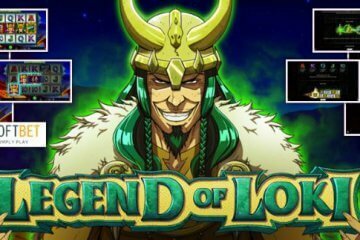 Remember, however – Secrets of Atlantis’ is a purely mobile game from the NetEnt Touch brand, so you’ll need to access Leo Vegas Casino from your iPhone or Android if you want to enjoy the game before Wednesday and take an early plunge. 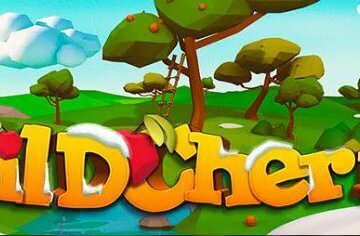 If you’re new to the site, you can also benefit from 20 no deposit free spins (50 if you’re a UK-based player) and match bonuses worth up to £1,500 across your first four deposits.